Sometimes, this doesn't happen in weeks, but other times it just keeps happening every time I try to game. Does anyone know what the problem could be and how I can fix it? You have to supply the PSU make and model. The 1080 GPU is not a light load and if the PSU is one of the usual dual or quad rails it will buckle under the load. Be aware it could have worked when newer but PSUs and such age. In reply to: You have to supply the PSU make and model. Took a while to find specs. https://images-na.ssl-images-amazon.com/images/I/61zxgeIUO3L._SL1024_.jpg shows a split rail with possibly 30A +12V capability. Many PSUs fib on that rating but while 360W on that rail may sound like plenty as the PSU ages you are never sure it can perform as new. -> I forgot to ask how old. These split rails are common causes of odd machine issues along with motherboards. https://www.techpowerup.com/reviews/MSI/GTX_1080_Gaming_X/22.html pegs your GPU at 254 Watts so for this round I'm calling this a bad choice for the PSU. We can't be sure what else is on a rail so for design we only use a single rail to figure out if the design is in trouble. The CPU TDP is 130W and we add 20 for each HDD and another 20 for the motherboard. This gets us to over 400 Watts which is well outside a single rail of this PSU's capability. Even if we think we can put just the GPU on one rail and the rest of the system on the other rail. So this is just not a good choice PSU. You may ask if this is the cause. 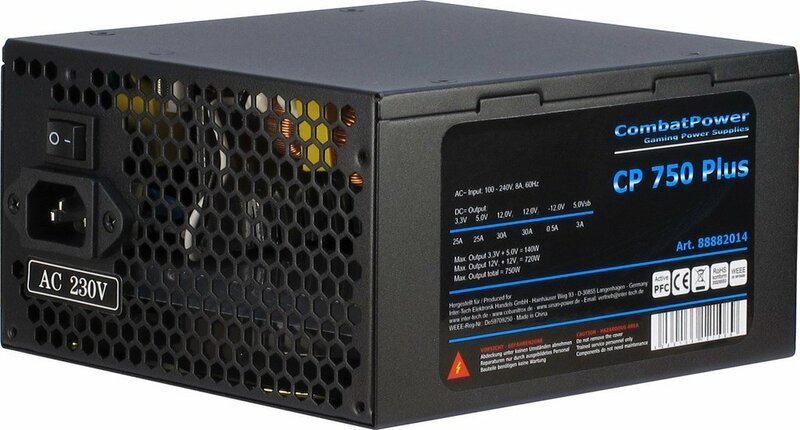 You won't know till you put in a similar but single +12V rail PSU. There could be issues with the motherboard still. I asked for solutions on other forums too. Almost everyone said it was a bad PSU, so I've replaced it and the problem is fixed. Thanks everyone for helping!